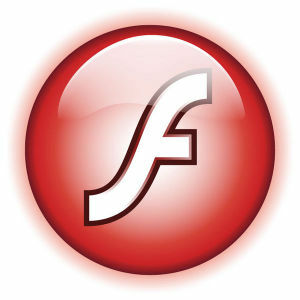 Adobe released updated Flash player plugins yesterday, which adddress newly discovered vulnerabilities. I applied those updates to my repository and the packages are ready for you to download and install. The updated Slackware package for chromium-pepperflash-plugin (to be used together with my chromium package) has version 19.0.0.207. 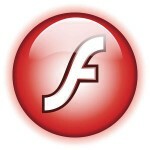 The updated flashplayer-plugin has version 11.2.202.535. The PepperFlash plugin is extracted from Google Chrome 46.0.2490.71 (first stable 46 release). The accompanying source code for Chromium has become available today, so I am going to compile that later into a chromium package for Slackware. Posted: 14 October, 2015 in Slackware, Software. Yes I have the .540 version in my repository for a while (since october 16) and today I can finally add the PepperFlash plugin update too (19.0.0.226) now that Google released a new Chrome Stable.